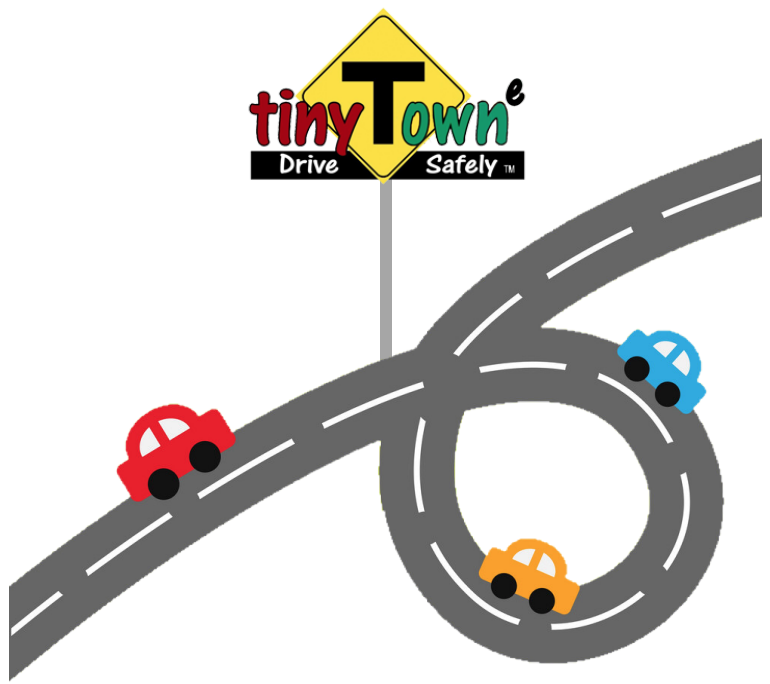 Tiny Towne is a family-oriented, high-tech “Edu-tainment” center with the vision of inspiring a generation of safe drivers. 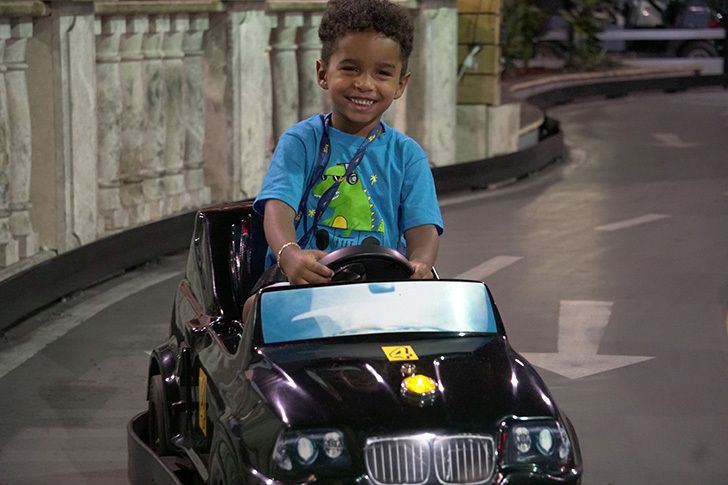 Tiny Towne gives kids, ages 3 and up, years of driving experience, confidence and awareness years before they get behind the wheel. Our cars and tracks are designed to accommodate kids of all ages in a safe, FUN and controlled environment. The safest and most advanced driving school in the world! 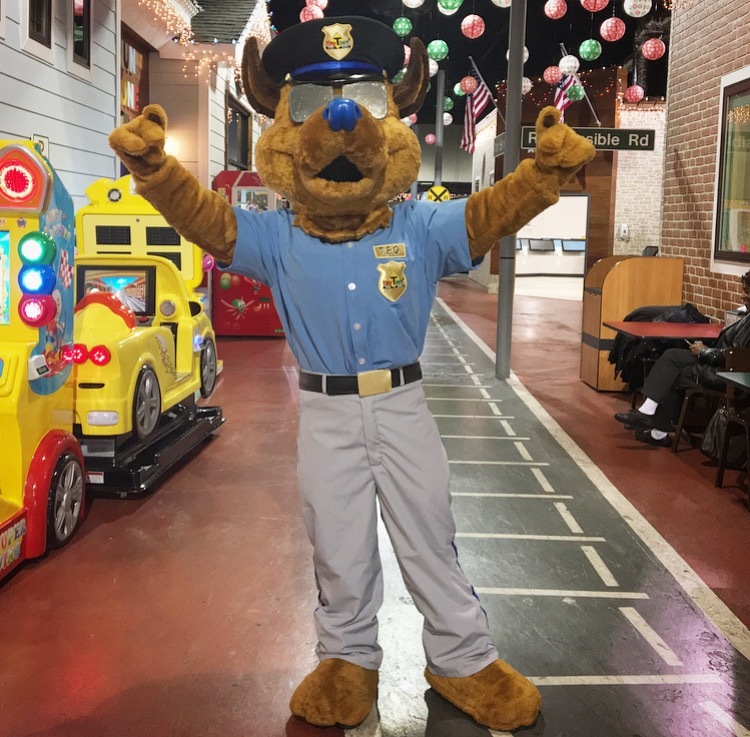 Depending on the child’s age, they will be taught how to drive a vehicle on their own, around the town. All driving will be by the rules of the road and develop your child’s understanding of not just driving…but the signs and laws as well. 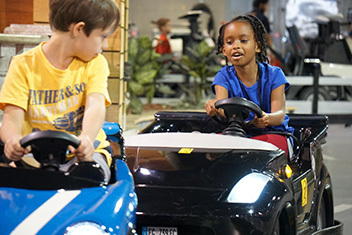 Our “Carcade” is equipped with over 40 unique games to utilize children’s mechanic skills. Games vary in age from 2 yrs. old all the way to adults. Slide through to explore the driving options for your age group! Beginner Drivers of Tiny Towne can drive a freely moving vehicle on the Tiny Track, which is surrounded by a fence to ensure the kids’ safety. The vehicles on this track drive in a continuous path of motion, at a controlled speed, and within the marked boundaries of the track. 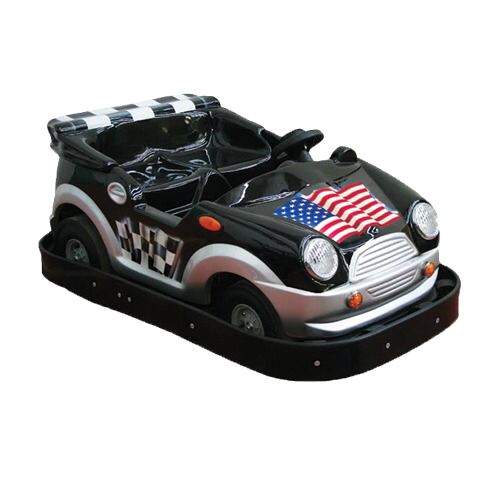 At age six, drivers graduate to using slightly larger cars (Booster Cars) on the Tiny Track. Intermediate drivers drive in a controlled one-way direction on a two-lane street. Goals: to stay in their lanes, understand the basics of road markings, and respect other drivers. 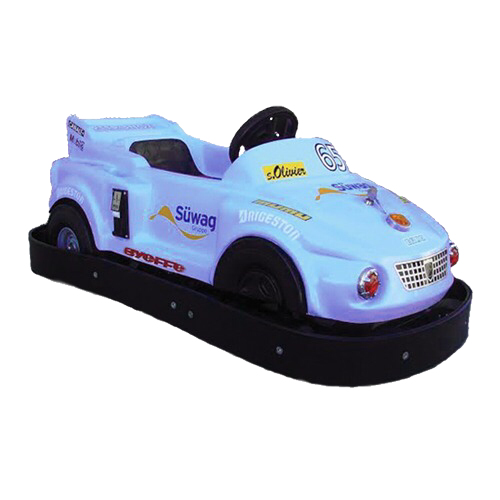 Traffic Track, drivers must tin at least 9 years old, 57″ tall, and pass Traffic Test 101* and a simulator test. At the completion of the tests, drivers will receive access to the Tiny Towne Smart Cars used on the advanced track. The advanced Traffic Track for senior drivers consists of road signs, two-way streets, and cops who will ensure that drivers are practicing the safety rules and guidelines they learned in the classroom. Goals: Senior drivers will have a real-life driving experience and will be required to follow all the traffic laws (road markings, road signs, and traffic signals). The vehicles on this track drive in a continuous path of motion, at a controlled speed and within marked boundries. Traffic Track, drivers must be at least 9 years old, 57″ tall, and pass Traffic Test 101* and a simulator test. 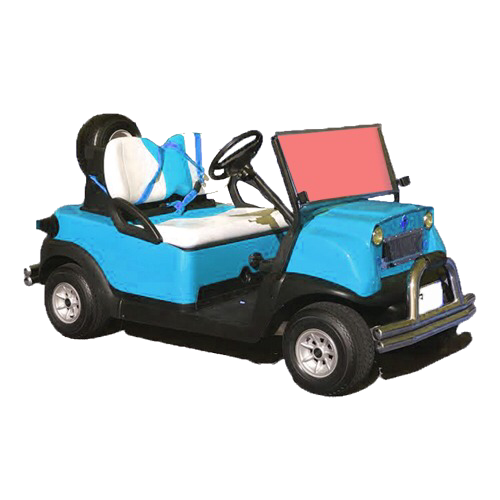 At the completion of the tests, drivers will receive access to the Tiny Towne Smart Cars used on the advanced track. 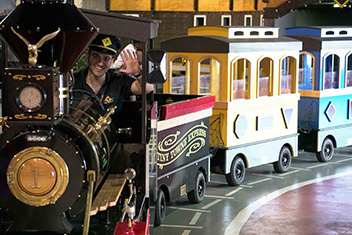 Tiny Towne is equipped with two different level tracks and is an anti rainy day facility with an arcade room, party rooms for group events, a restaurant, a classroom to host field trips, a computer lab filled with 30 touch screen computers and simulators, and various waiting areas for parents. 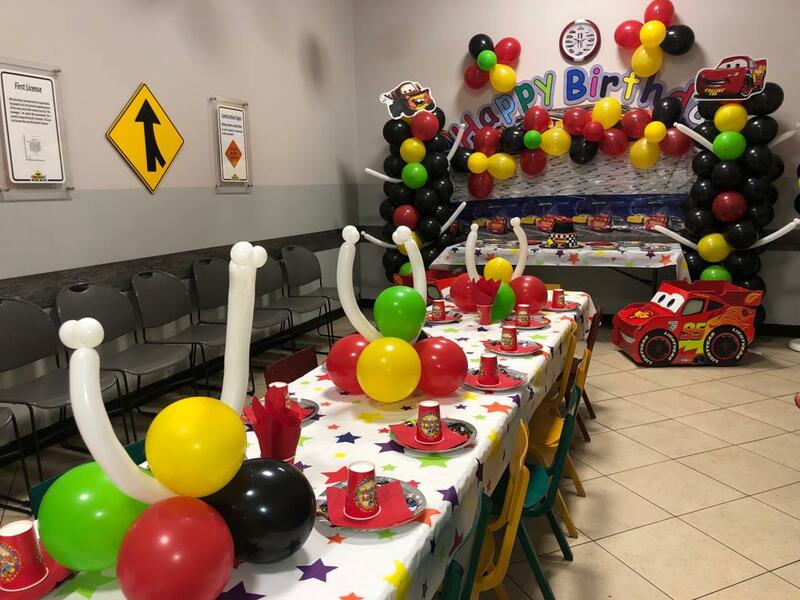 Plan your child’s next birthday at Tiny Towne! We take care of everything – all you need to do… is bring the cake! Click below to view our birthday packages! 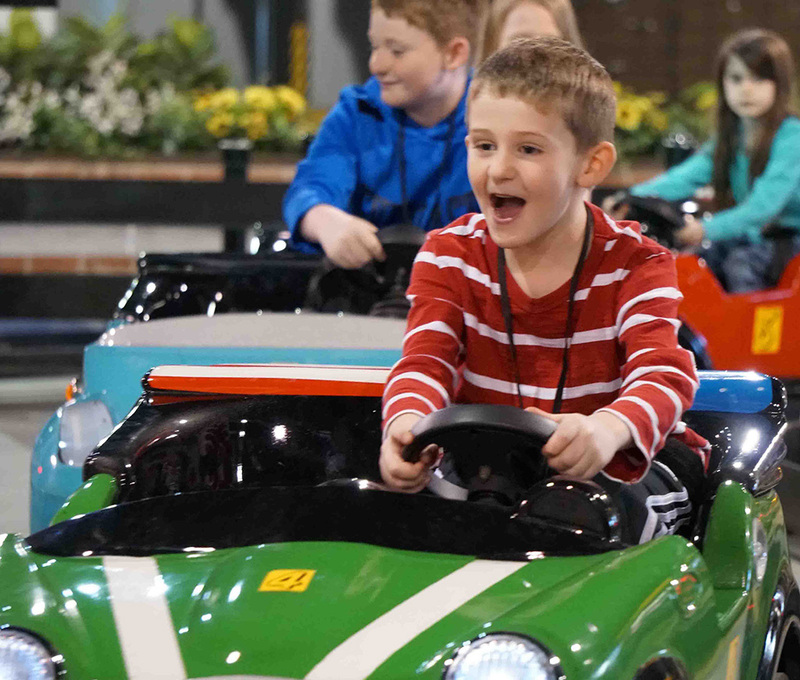 Plan your child’s next birthday at Tiny Towne! We take care of everything – all you need to do… is bring the cake! Click below to view our package deals! Not only is Tiny Towne a great place for an everyday visit, we offer field trip and group packages. Be the savvy teacher who understands their students need something new and different, something that doesn’t involve pencils and paper, something that gets their bodies moving and their spirits refreshed. Sometimes we need a field trip! Click below to learn more and see our package deals. Not only is Tiny Towne a great place for an everyday visit, but we also offer field trip and group packages. Be the savvy teacher who understands their students need something new and different, something that doesn’t involve pencils and paper, something that gets their bodies moving and their spirits refreshed. We LOVE Tiny Town. We began going there years ago. Our daughter initially went for entertainment and has now become an actual licensed driver thanks to a firm foundation from Tiny Town. Additionally they are very patient and encouraging with our son that has disabilities. If there is a chance that our son will drive one day, Tiny Town will be instrumental in helping him achieve that! The facility is fun, realistic and very educational. Tiny Town is an asset to the community. LOVE Tiny Towne! My two teenage boys have learned so much about driving and road rules…BEFORE they even get behind the wheel of a real car. It has given them so much confidenceI I wish every teen could spend some time practicing in this well designed place. 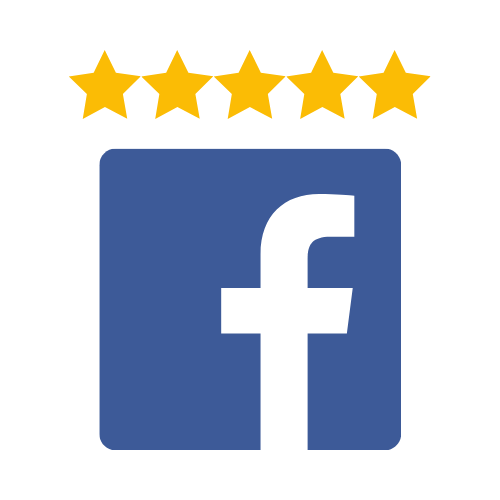 Staff is incredible and the food is quite tasty too–great chicken tenders! The kids and I love this place! The employees were so helpful and went out of their way to make sure we enjoyed our visit. My 10yr old daughter loved driving the smart car and I am thrilled for her to start learning the rules of the road. My 7yr old son enjoyed the booster cars and the carcade. Very clean and I love that they play age appropriate music. Can’t wait to go back! This place is so cute! If you ever was the kid that wanted to drive, this is the place. The staff was very friendly. The idea is adorable! The kids will never forget the experience. And, its an awesome learning experience!!! Fabulous! We have been bringing our grandsons annually for the past three years. It is always a great experience; however, this year it was exceptional. 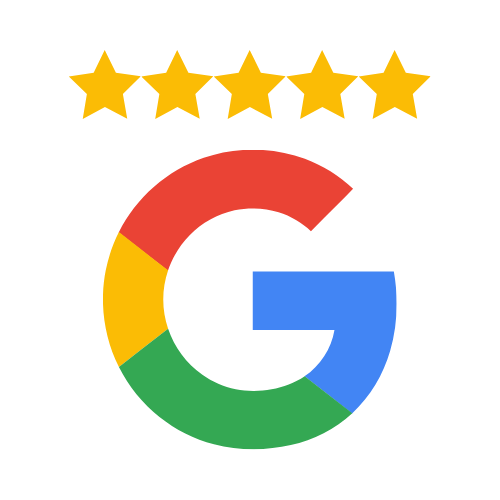 Thank you so much to Ashley A. who went out of her way to be helpful and to make things easy to understand. We have to drive almost two hours to come to Tiny Towne, but we know it is a great experience for our soon-to-be drivers (grandsons). The manager was extremely organized and showed a great deal of respect for his staff. Thank you! We can’t wait to come again. Such a cute place for kids! My daughter (age 9) loved learning to drive the smart car. This is an awesome way to teach them the rules of the road, safety and how to be attentive. I’m seeing quite a few birthday parties here today too. 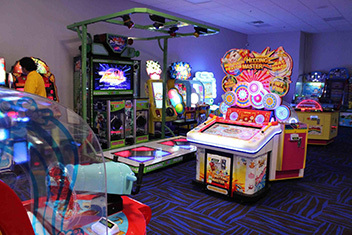 Food, Games, Clean Restrooms…we will return again. My kinds had such a great time. My 14 year old definitely enjoyed her experience and we will be back to give her more practice as she already believes she is a pro at driving. The 7 and 8 year old had fun on the mini track for the booster drivers but wanted to go on the smart cars so bad. ENTER YOUR NAME AND EMAIL BELOW TO GET SPECIALS AND NEWS STRAIGHT TO YOU! Awesome! Welcome to the VIP Club!